Sign up now! 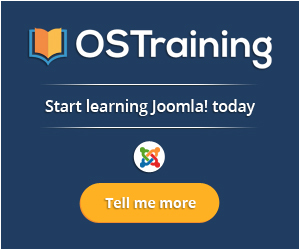 Click the "Tell me more" button on the OSTraining image below and visit the "Live Training" menu. 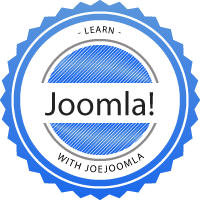 Look for the Toronto class under "Joomla Classroom Training"column.